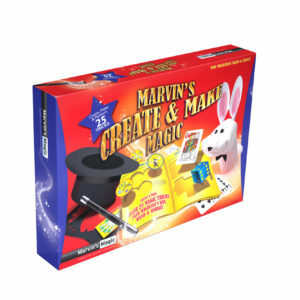 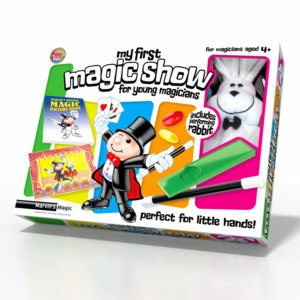 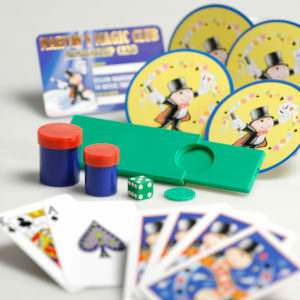 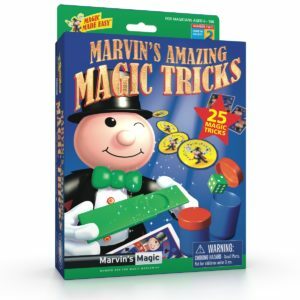 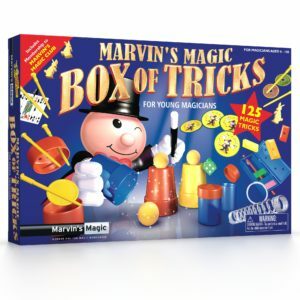 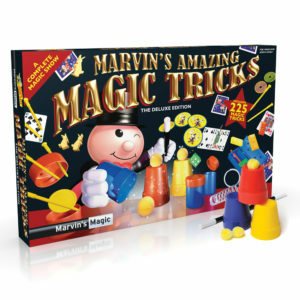 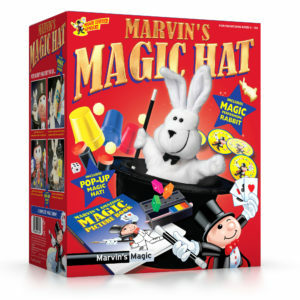 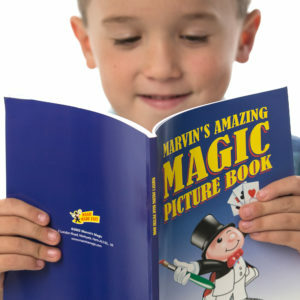 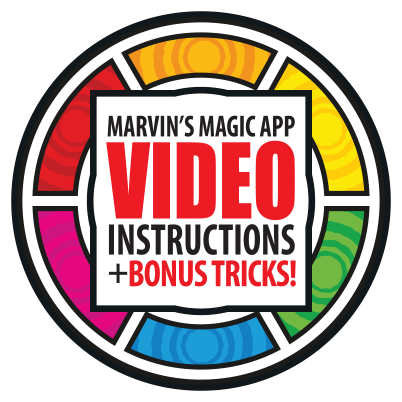 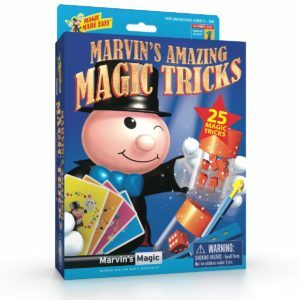 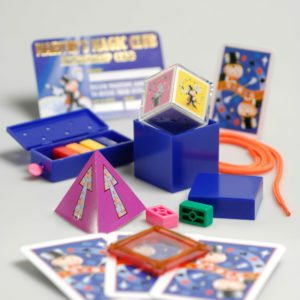 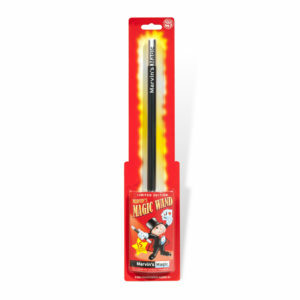 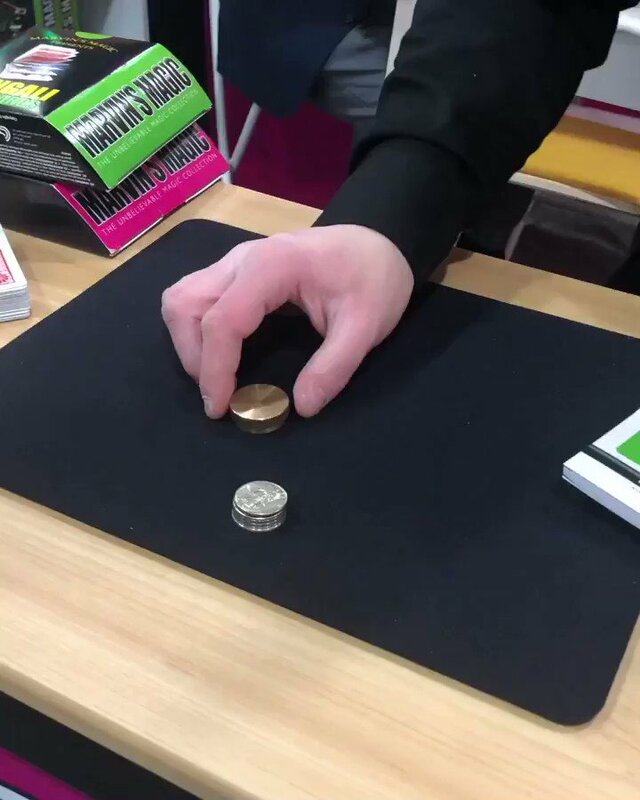 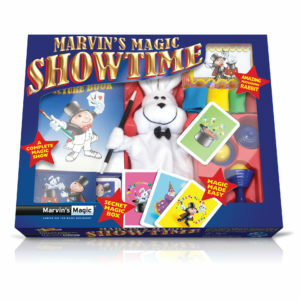 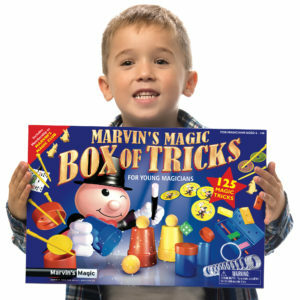 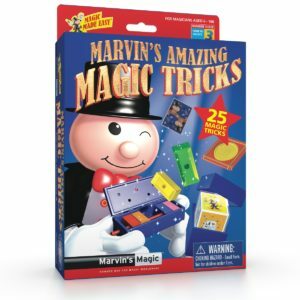 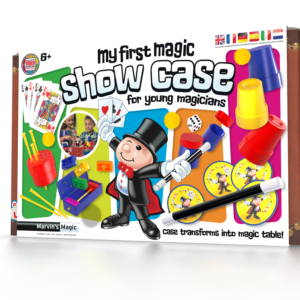 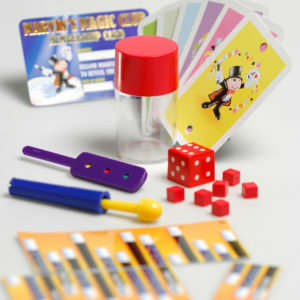 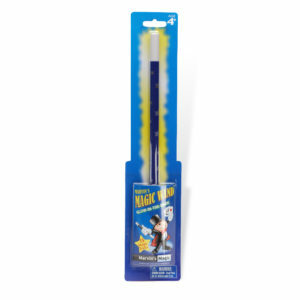 DOWNLOAD THE FREE MARVIN’S MAGIC APP AND GAIN ACCESS TO BONUS TRICKS AND VIDEO INSTRUCTIONS! 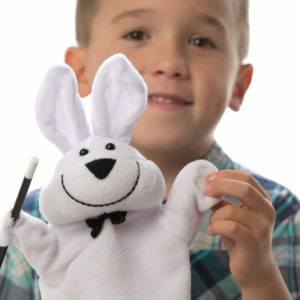 Happy Easter and Happy Holidays to all.. wishing you a magical day full of eggs and surprises. 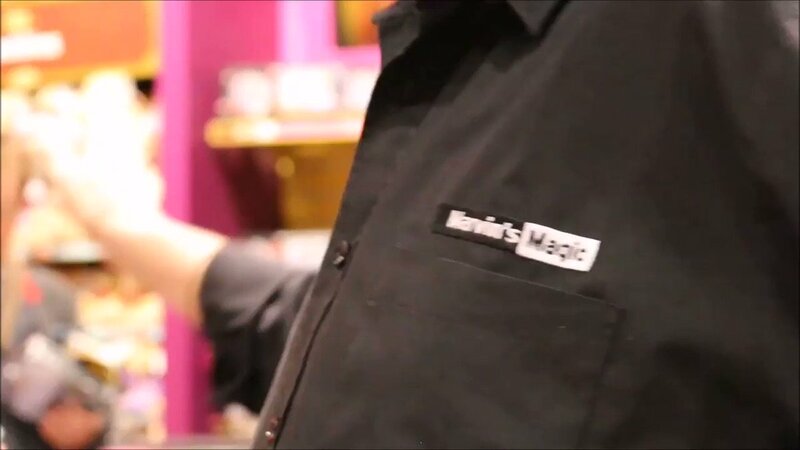 How would you rate this Doctor?